Dhankot Traders holds expertise in fabricating and delivering a broad range of Hsfg Nut in fine quality. Fulfilling the demands of various clients, we offer these products in varied length, dimensions, sizes and technical specifications as per the requirements of clients. Our Hsfg Nuts are extremely renowned for their various applications, rugged construction, long-lasting life and high functional efficiency. Due to its high efficiency and bulk availability, these HSFG Nuts are enormously used in various automobile and mechanical industries. Especially, these are used for joining equipments and parts securely. These are available in various specifications and offer them within limited frame of time.Acknowledged by various industries and clients, our company is renowned as one of the remarkable Manufacturers of Hsfg Nut Suppliers from Chennai (Tamil Nadu), India. Dhankot Traders established itself in the year 1976 as a Partnership based firm. With our head office situated at Chennai, Tamil Nadu (India), we are serving in the industry as a leading manufacturer, trader, distributor in the industry. 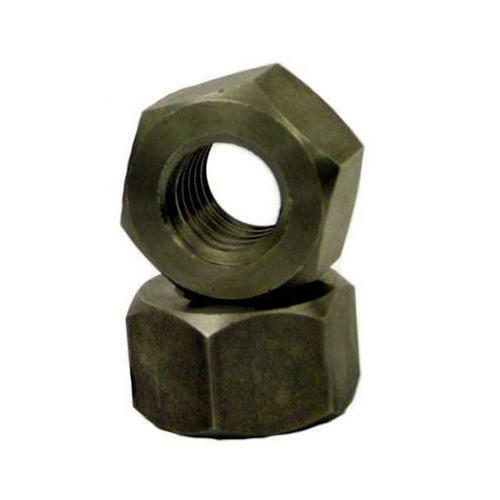 In the very short span of time, we are counted among the best quality provider of metal nuts. We offer a huge variety of Industrial Fastener, Structural Fastener, Clamping Fastener, Anchor Fastener and many more. To make our client convenient with our products, we offer them with different modes for payment and made our shipment via cargo or road. Our company practices and carries out fair business ethics and latest trade policies so as to keep our self in pave with market’s innovating trends. With amiable prudence, we have carved a super strong niche in the industry with the constitutive support of our competent workforces. We give assurance for time bound delivery in any part of the country.